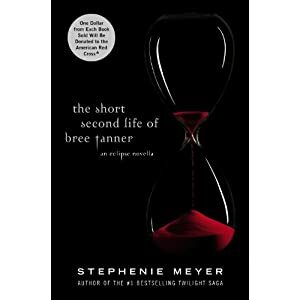 Meyer – It's Time to Read! This is a nifty little book from Meyer. Only 60 pages long but full of good advice. Meyer looks at hearing from God – how we need to be silent and patient and how we should expect a move of God suddenly – how He works on his time frame not ours. This book has personal stories in which are encouraging, and although only a small book she imparts wisdom and has made me consider my prayer life and she has helped raise my expectations. I can confidfently say I am now more open to God moving suddenly, and am looking forward to the surprises! This is well written and only took an hour or so to read. I liked how she was honest and shared stories of her life to help people grasp what she was saying. I found this a helpful book and well worth a quick read. Somehow we have convinced ourselves that prayer is dry and difficult; we have invented religious ‘systems’ for prayer that place it out of reach for many of us. But THE POWER OF SIMPLE PRAYER shows us that God desires our prayer lives to be enjoyable and as natural as breathing. · Answers the most basic questions we are sometimes afraid to ask: what is prayer and how do we do it? · Identifies ‘Thirteen Hindrances to Answered Prayer’. 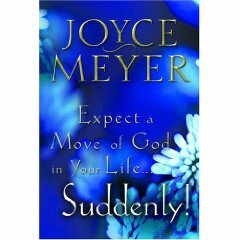 I really enjoy Joyce Meyer books and find her a wonderful author. She is truly blessed with Godliness, wisdom and the ability to write well and in a manner that is easy to understand. 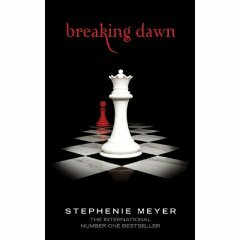 This book is all about prayer. She teaches about how to pray – from the freedom of it to the power of it; the benefits of prayer for ourselves and others; how to pray with people; the different types of prayer – such as in faith with someone, or intercessory prayer; and also challenges we will face in prayer. I learnt a lot from this book and will definitely be re-reading to help myself grow and learn in this area. 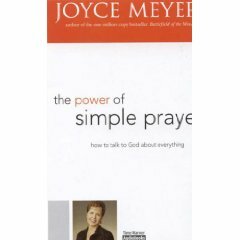 For people for are Christians, for people who are interested in God, and for everyone who has ever sent up a prayer, this is a worthwhile read. “‘There is a wonderful plan for your life. You can hold your head up high and be filled with confidence about yourself and your future. You can be bold and step out to do new things – even things no man or woman has done before.’ ‘You have what it takes!'”. The “Confident Woman” will enable you to live with purpose and fulfil your true potential. Joyce Meyer’s number one “New York Times” bestselling book: Gives you the keys to living a life of confidence and independence. It shows why you can live without fear, and helps you overcome the barriers of the world’s false expectations and the emotional damage of abuse. It identifies the ‘Seven Secrets of a Confident Woman’ Joyce writes with the benefit of over three decades ministering to women. The message in this book is based on her personal journey from insecurity and self-hatred – caused by childhood abuse – to a life characterised by inspiring confidence and realising her full potential. 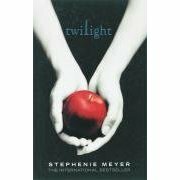 I enjoyed this book and found it very helpful. It uses Scripture and real life stories to motivate and to explain how to get out depression, fear, lack of confidence etc.. Through the truth expressed in her words and the Bible passages I have found I am able to go out when I feel panicky, and when I’m dreading something to just go ahead and do it. 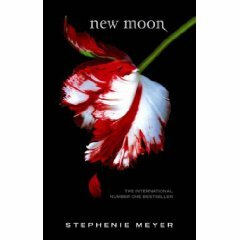 I recommend this book, even if you don’t feel low or anything, because everyone feels scared or shy at some point in their life and this has had a profound affect on my life, I feel better for having read it.